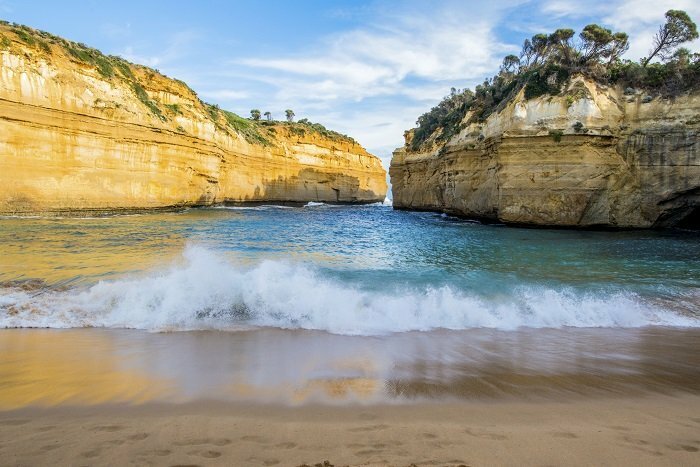 Discover the stunning natural beauty of the Great Ocean Road, one of Australia’s best-loved attractions, as well as the incredible jut of the soaring Grampians on this 2-day adventure. We’ll take you through ancient rainforests, along rugged coastlines, and to see an amazing selection of wildlife as you get to know the country’s most iconic landmarks and the history behind the region. 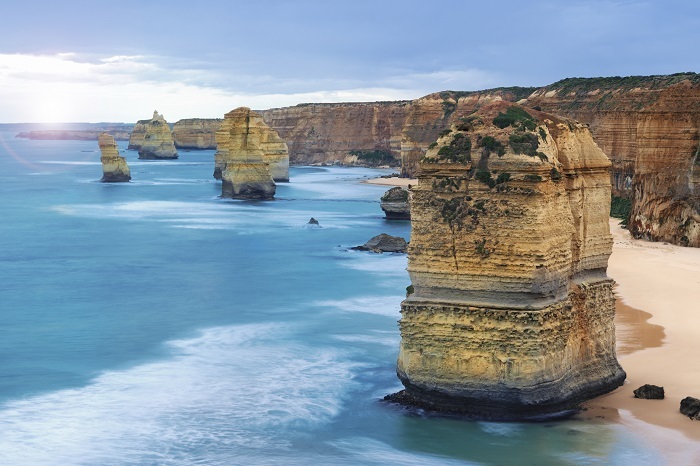 The 2 Day Great Ocean Road and Grampians Tour is an authentic Aussie journey across these stunning regions of Victoria. Please note that as dormitory accommodation is included in the tour price, passengers travelling with children will need to upgrade to a motel room. Please contact us to check the availability of a private room upgrade for your dates of travel. First up on day one, we’ll visit an iconic Australian beach where you can watch the surfers work their magic on the waves. We’ll take a beach walk before visiting the historical Memorial Arch for a photo opportunity. 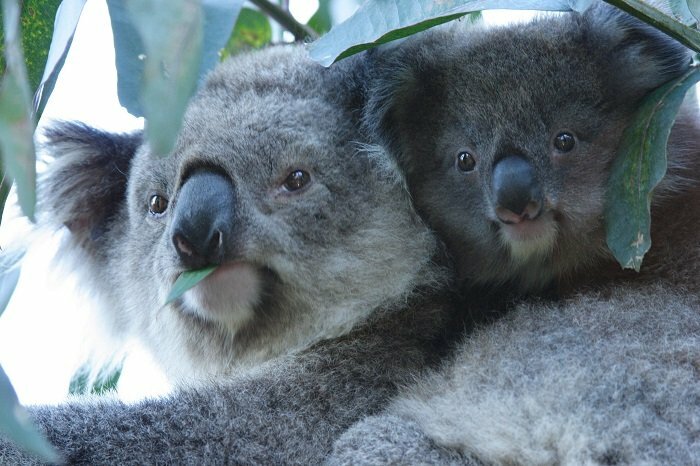 Then we’ll make our way to some picturesque seaside towns and do some koala and kookaburra spotting. Lunch will take place in Apollo Bay, before the afternoon kicks off with a bush walk through the ancient Otway Rainforest. 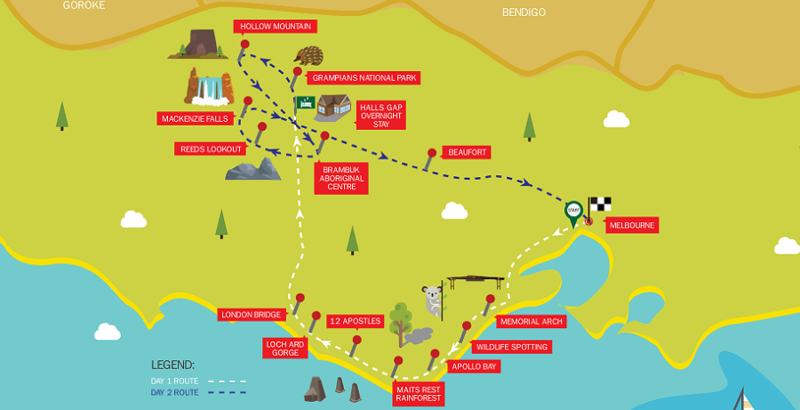 Then it’s on to the 12 Apostles, Loch Ard Gorge, and London Bridge before some night-time kangaroo spotting at Halls Gap. 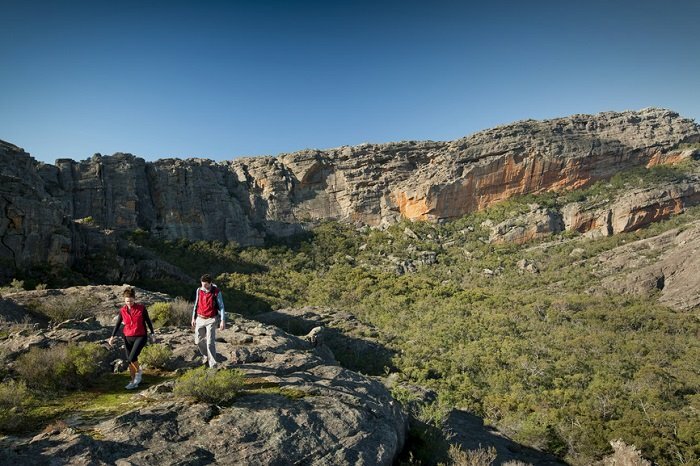 We’ll stay overnight in the Grampians, surrounded by natural beauty. Day two kicks off with a tour of the Grampians National Park, where you can spot kangaroos, wallabies, koalas, emus, and a colourful collection of bird life, before a mountain hike for spectacular views. We’ll then head to Halls Gap in the heart of the Grampians, for a quick pit stop for lunch (at own expense) and get the chance to explore the nearby wonders of this quaint township. 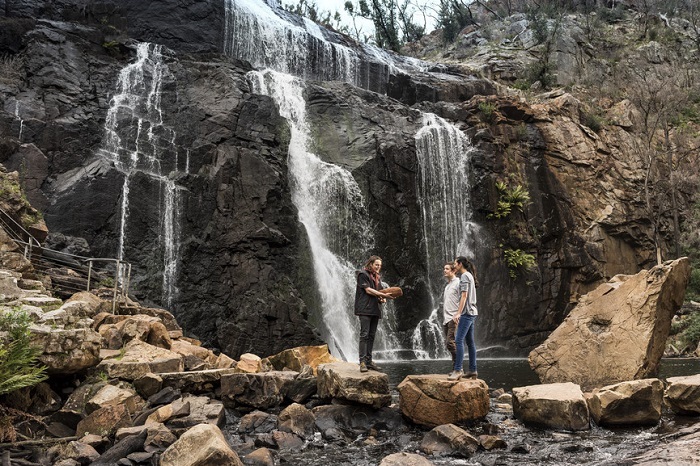 Then it’s on to Reed’s Lookout or Lake Bellfield for more breath-taking views, MacKenzie Falls or Silverband Falls, the Jaws of Death, and centuries-old Aboriginal cave paintings.